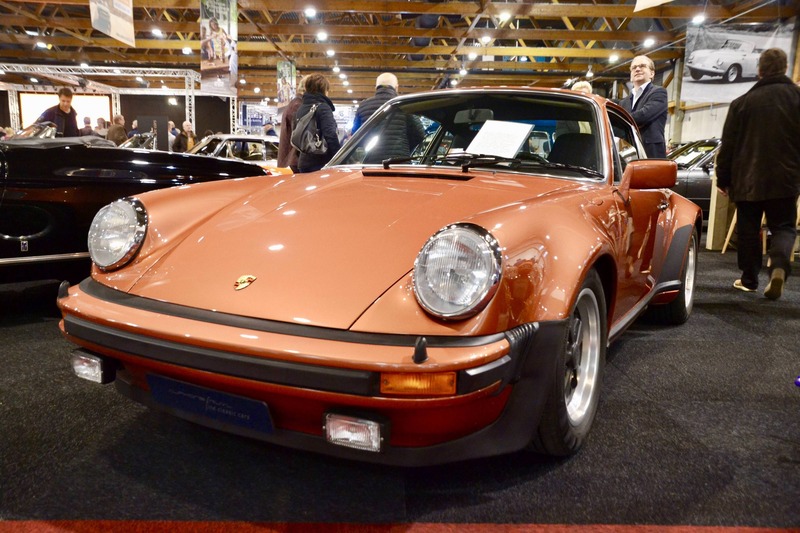 Every year we make it a priority to visit Interclassics Brussels. 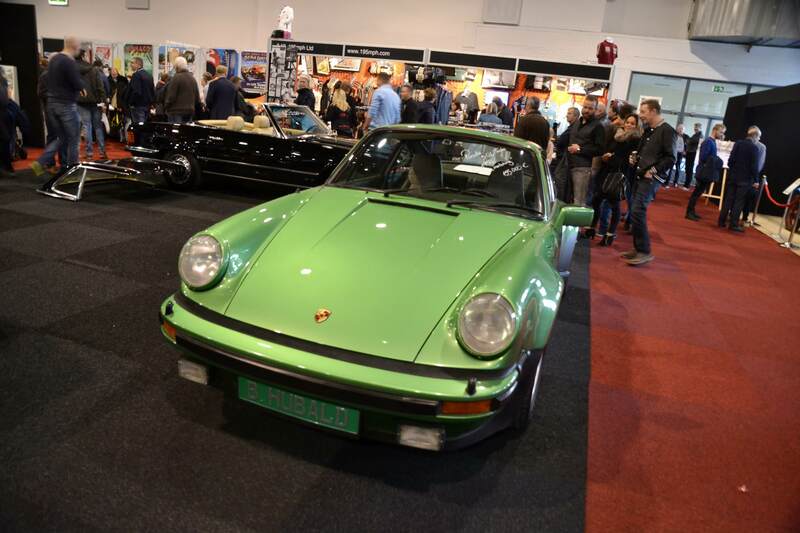 The expo has experienced a steady rise in popularity, fuelled by the ever more attractive classic car market and a location bringing together many different nationalities. 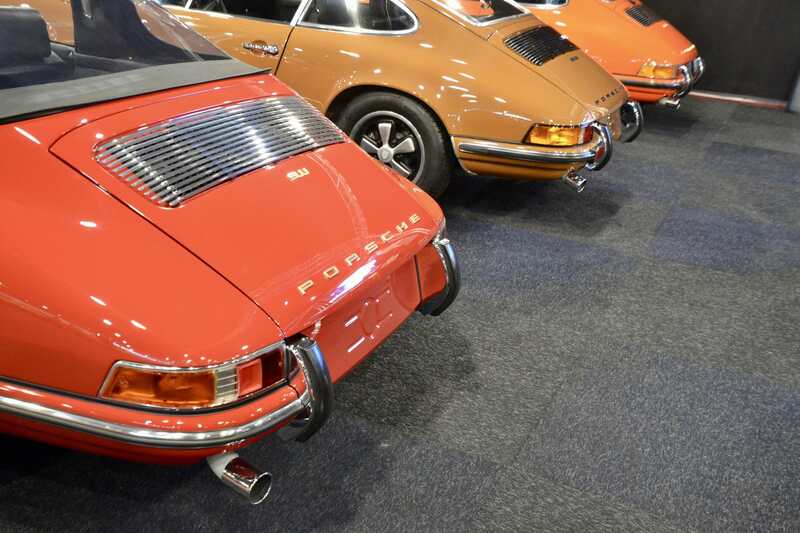 This year was no different, with visitor numbers rising to another high and no less than 5 top-class European auto museums sparking up the main hall. Hence nothing less than a wonderful setting for us to discover which exciting 911s would make us tick this year. 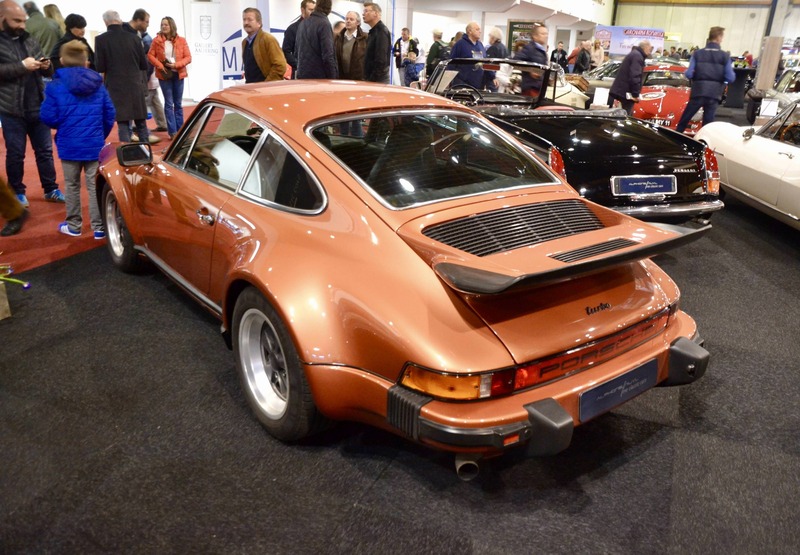 If we were to make a first overall observation of the 911s at Interclassics Brussels, it would be that the expo still scores lower in terms of diversity versus its international alternatives. 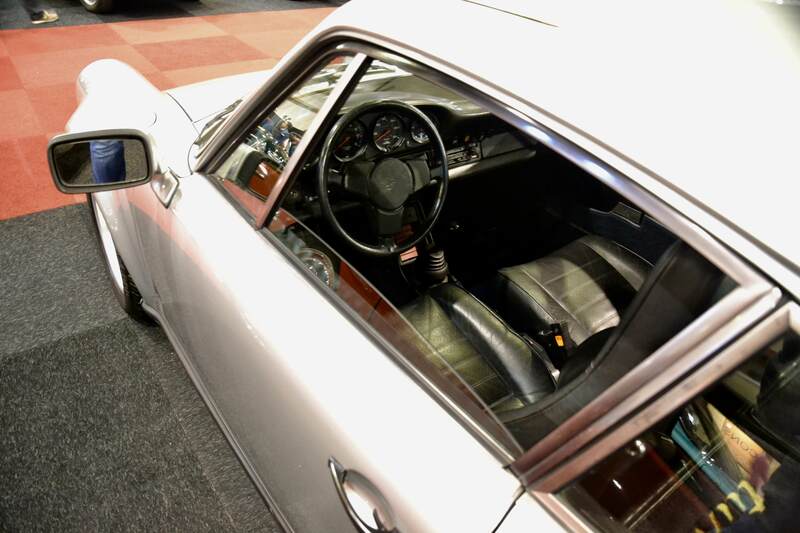 Whereas there were some air-cooled iterations here and there, the overall collection of 911s was relatively limited, with a complete absence of the ultra-rare cars. 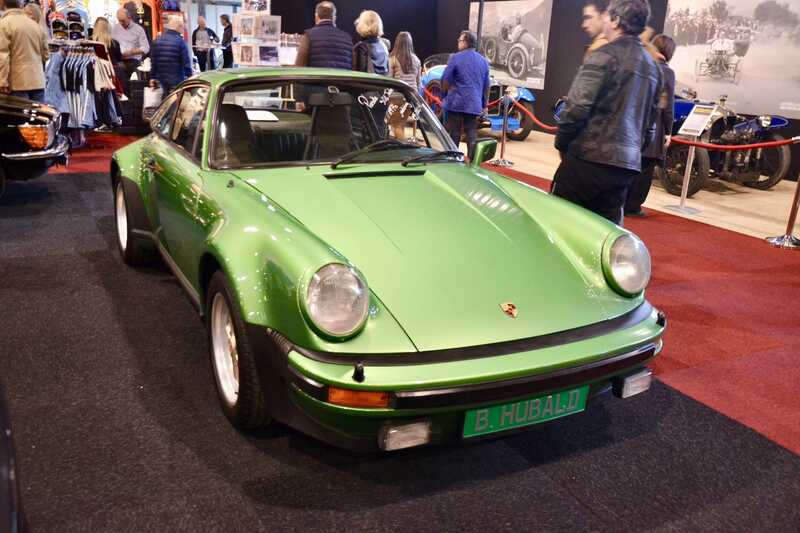 In this respect Interclassics Brussels cannot yet compete with its German counterparts, which perhaps is even more valid for the Porsche brand versus pre-war brands or even Ferrari. 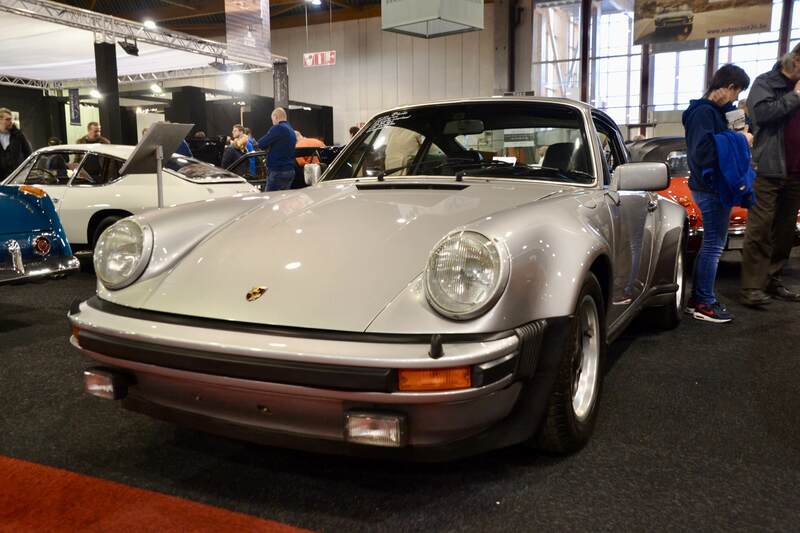 The undisputed king of the 911s at Interclassics Brussels was the G Series, and more specifically, in its legendary 930 trim. 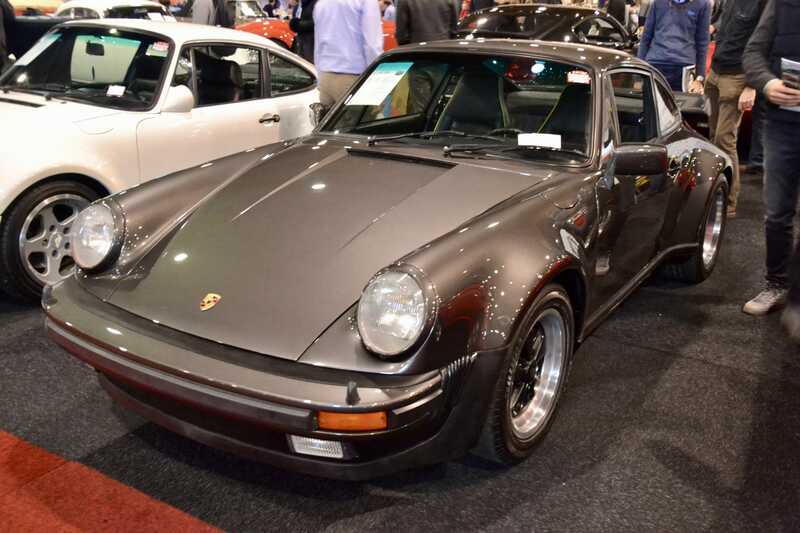 These cars have jumped in value significantly the past two years, with pristine examples commanding a price close to €200,000, which seems to attract a growing audience of sellers to expos alike. The reasons to love the 930 are numerous: it came as the first turbo-charged iteration of the 911 in a time where turbo technology was nowhere near as advanced as it is today. Credit to Porsche (and Saab) for taking the leap in technology here. 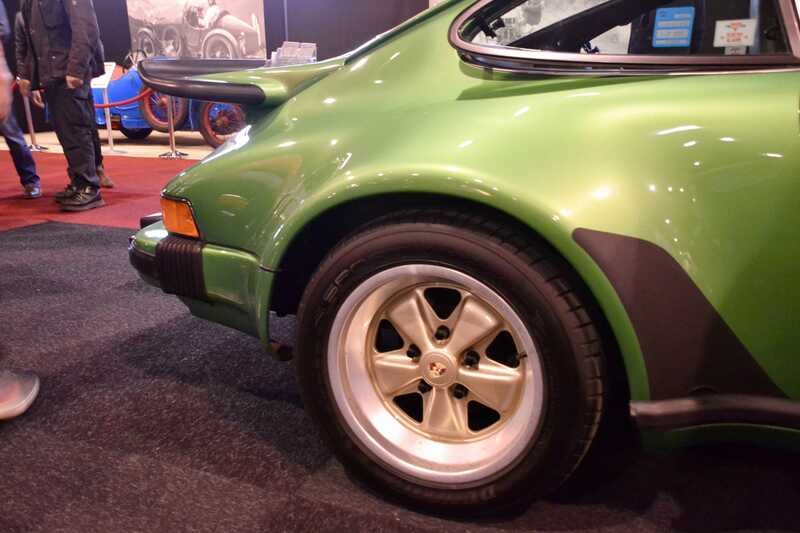 The result is that the 930 was an incredibly impressive car that combined the tail-happy behaviour of any 911 with an instantly exploding turbo lag. 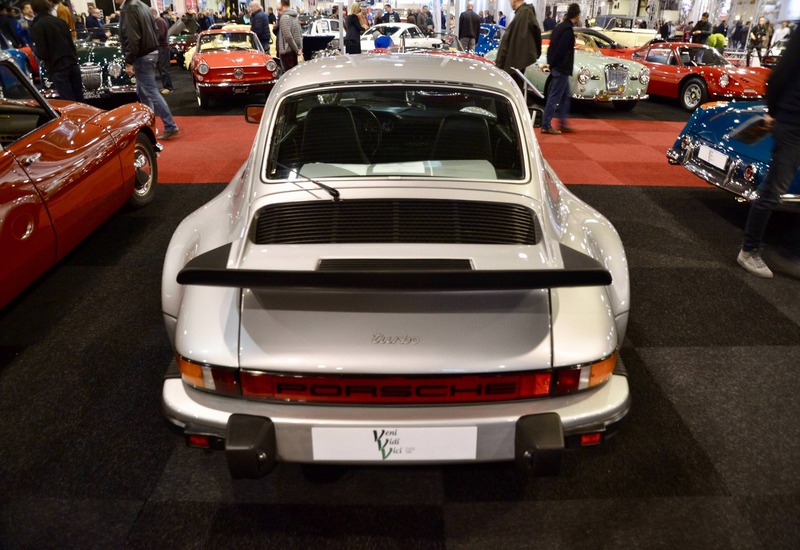 The car was fitted with the now-iconic widebody featuring some of the greatest fender shapes in automotive history and a whale tail that meant business, all forming part of the 911 Turbo’s cult design cues that are still so much appreciated today. It was a combination of those characteristics that would give the car its legendary widow maker status. We select three great examples, all 3-litre examples, to put in the spotlight. Our first example is a later 3 litre car delivered in the all-original ‘sonderwunsch’ color called ‘Lachsdiamant Metallic’. The brown-red hue of the metallic paint fits perfectly with the car’s heritage as far as we are concerned. 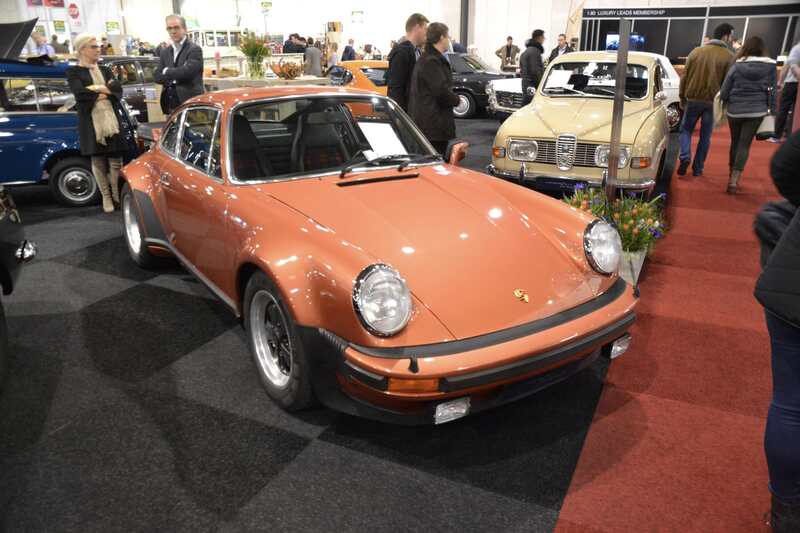 Delivered to Porsche Glöckler in Frankfurt in early 1977, the car later resided in the Netherlands. An all-original, matching numbers example with a color we had never encountered before. Stunning. The second 930 is not one we chose for its distinctive color. On the contrary, this silver metallic and black leather example stood out for its simplicity. 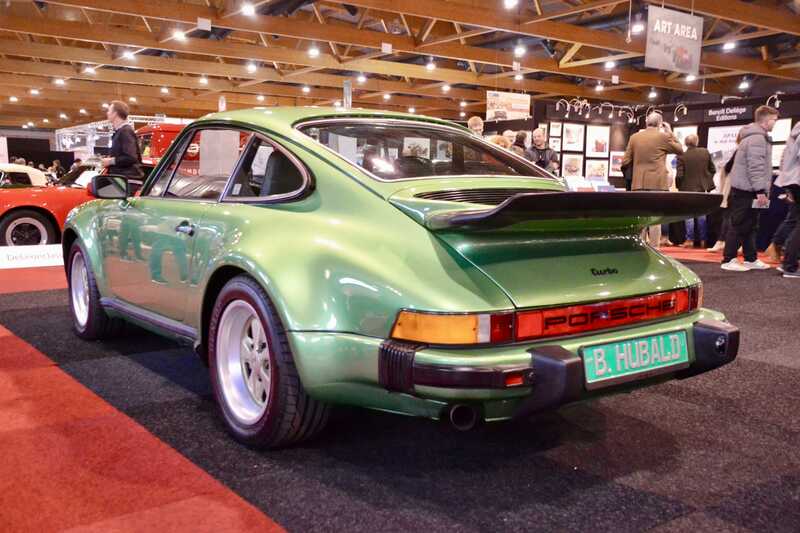 Classic Porsche colours that have always worked for every car to ever come out of Stuttgart. Having seen these combinations on an ever-growing population of 911s - especially later models - sometimes makes us appreciate the sheer class that is associated with this relatively standard specification. 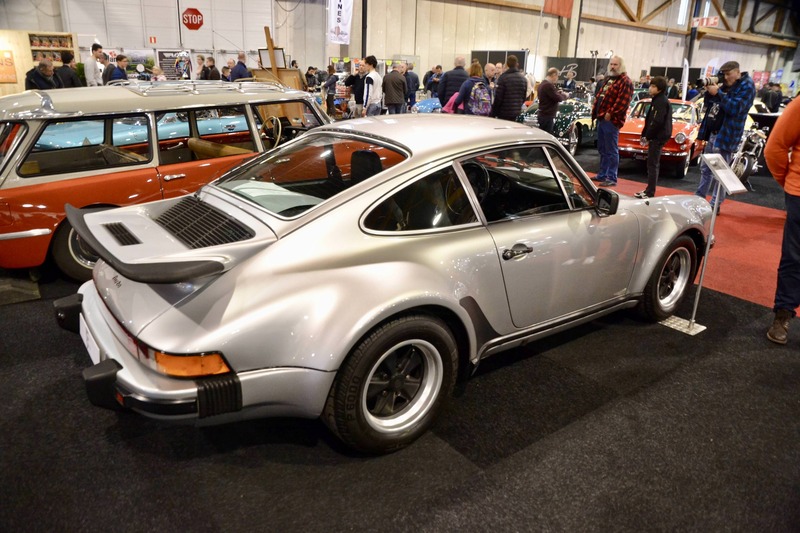 Our final 930 is again an example with an original (may we say exotic?) color combination. This Viper Green example was delivered in Germany in 1976. Its finish includes golden Fuchs with a light brown velvet interior trim. It screams the seventies and its paint still radiated perhaps as much as the first day it had left the factory. 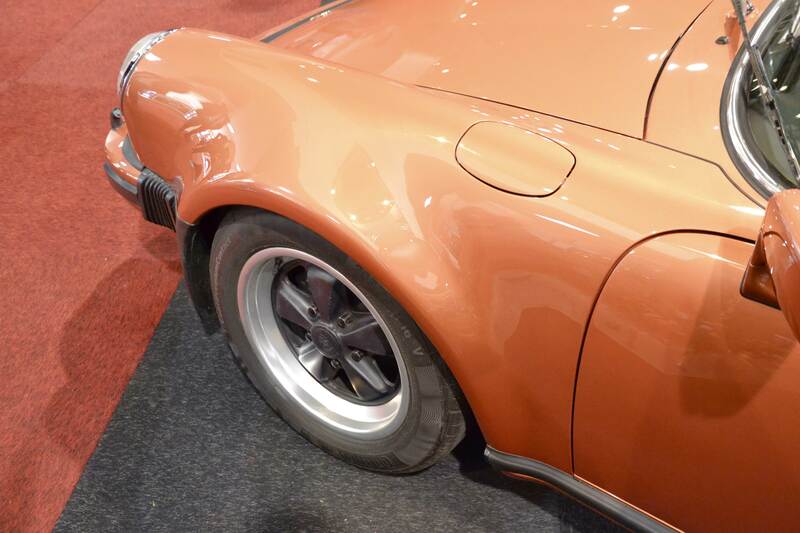 The color combination would not be our preferred choice, yet the sheer state of this matching number example makes this 930 one that leaves a lasting positive impression.